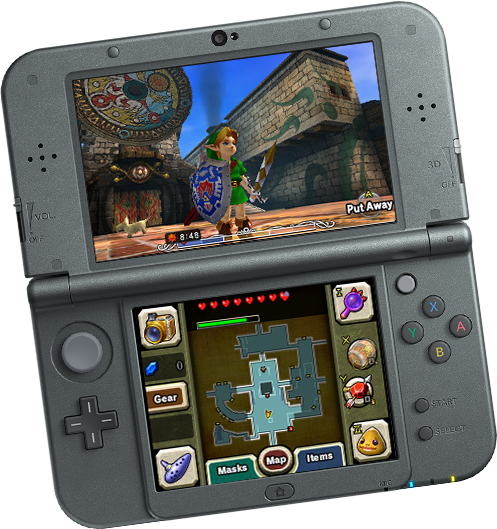 Nintendo Announces Two New Nintendo 3DS Systems Coming this Fall. This entry was posted in 2, Developer, game, games, Games Developer, Nintendo, train, train 2 game, Train2Game, www.train2game-news.co.uk and tagged 2, 3DS, developer, game, Games Developer, games industry, Nintendo, train, Train2Game by Train2Game Blogger Team. Bookmark the permalink.